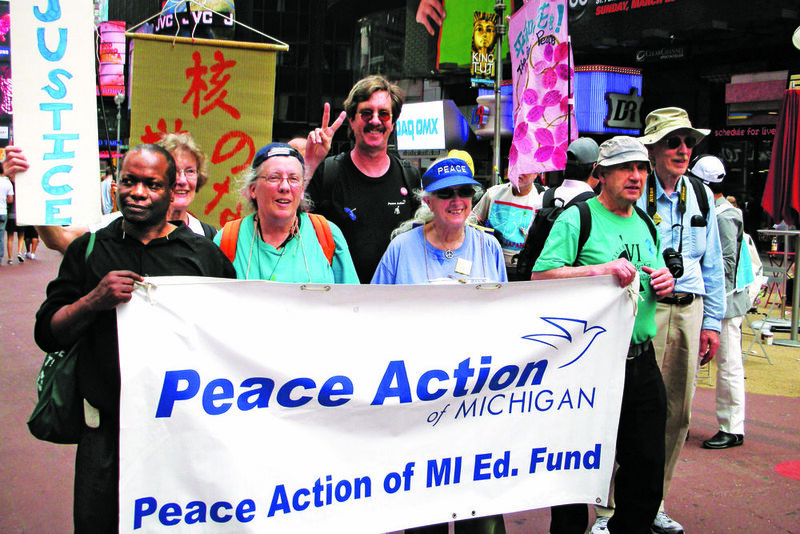 Join Peace Action of Michigan Today! Our greatest strength lies in our members and the hard work of our volunteers. Every individual represents a larger population that wants to see a substantial change in our foreign policy. Help us shape a better future! Be sure to check out these other sites for upcoming events too! Peace demands action. That's why we need you to get involved and make an impact now. Our work progresses because of the generosity of volunteers. Create change today. 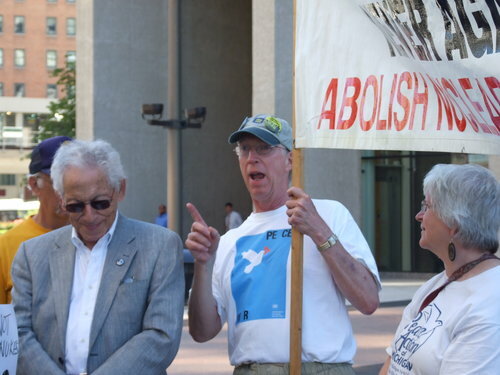 Your financial support is the foundation for a new, bold, and vigorous voice for peace.